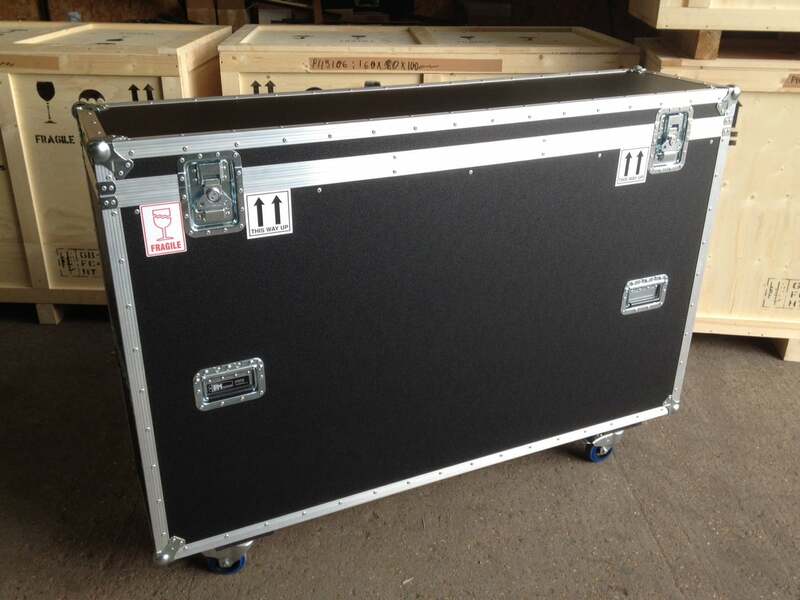 P&M Packing was chosen by Microsoft to design and build a completely new type of flight case for the IT giant’s new Surface Hub. 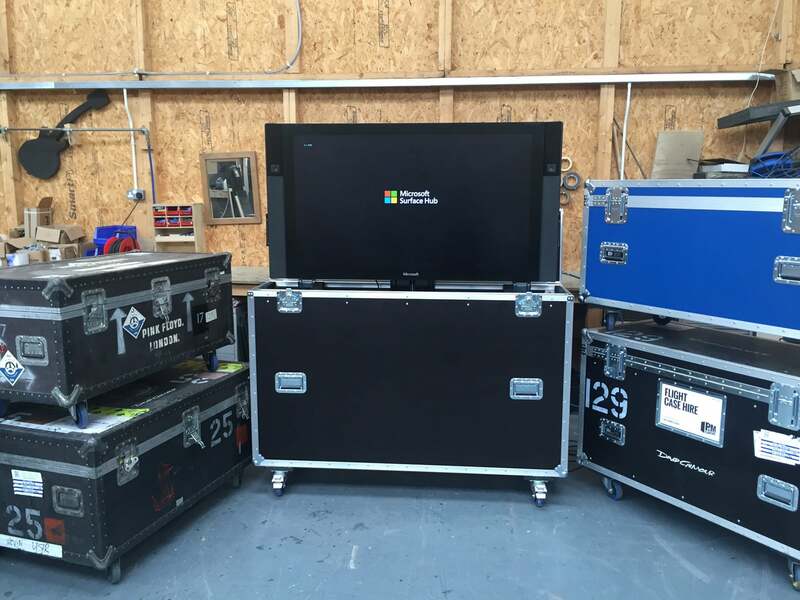 Prior to its April 2016 launch, the Hub undertook a UK-wide tour to showcase the technology to Microsoft’s reseller network. 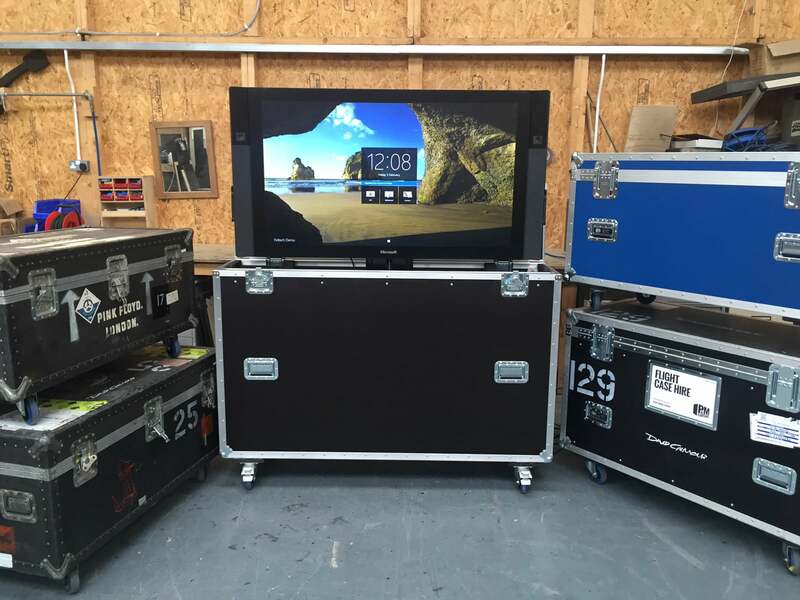 It was vital that the demonstration units were not only protected on their extensive travels but also presented professionally at each venue. 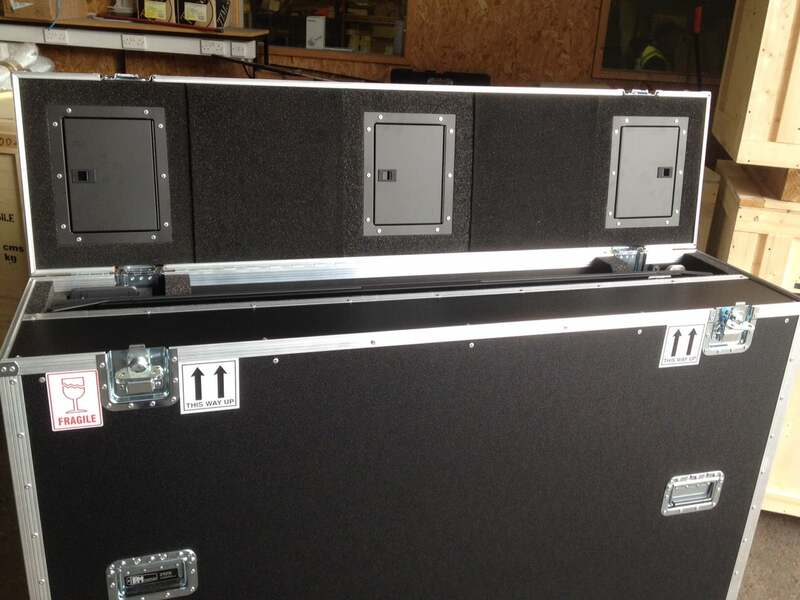 P&M Packing combined their traditional robust flight case construction (1610mmL x 1167mmH x 500mmW) with an innovative electronic riser system to create the required high standard of both protection and presentation. 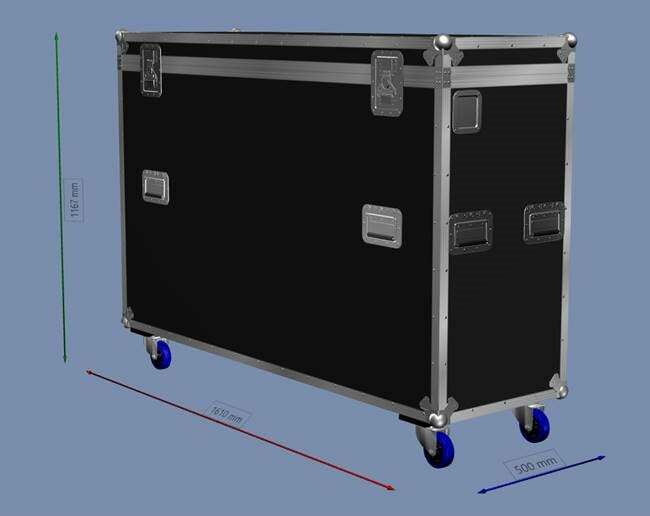 This step forward for the leading flight case developer delivers the ideal solution for any demonstration or promotional units in the fields of education, exhibition or conferencing, with the same requirements for complete security in transit and convenient display on arrival.